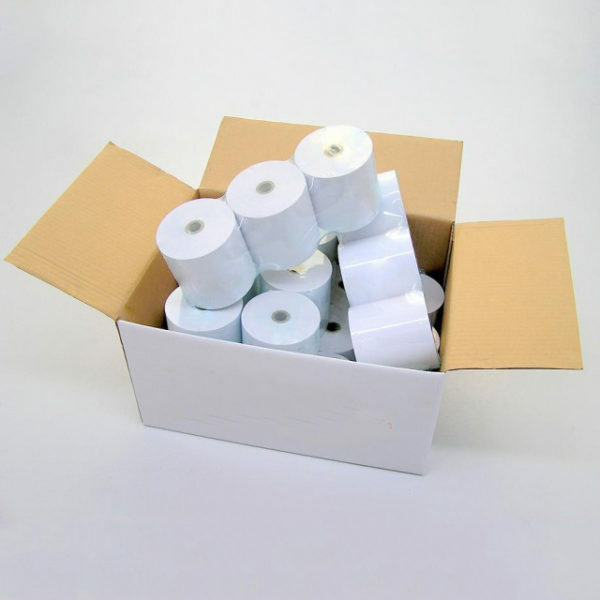 10 Pack of Point of Sale Paper Rolls, size 80mm x 80mm. This is suitable for all front of house point of sale systems, however not for EFTPOS machines. 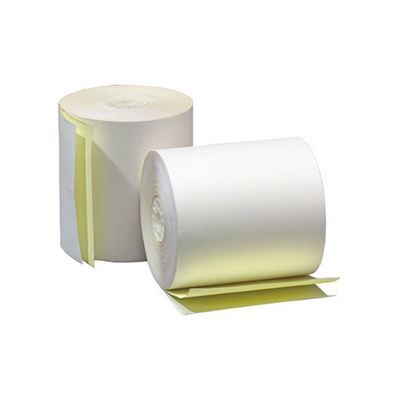 We do have other Thermal Rolls available too! 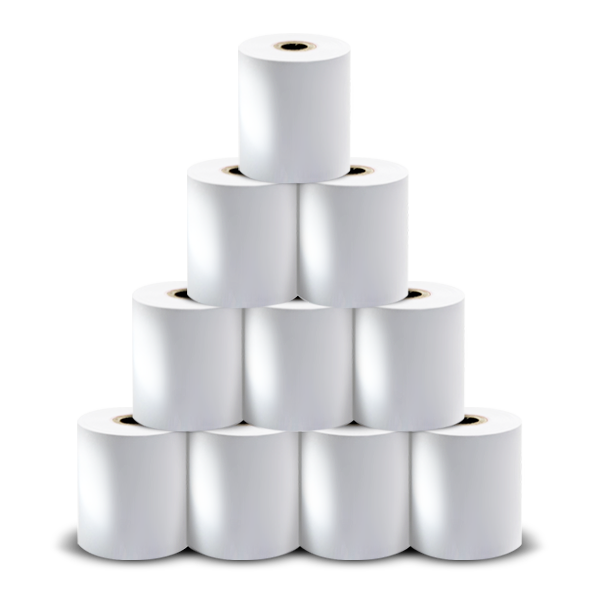 We do also provide Kitchen Printer Rolls and Credit Card Paper Rolls too!